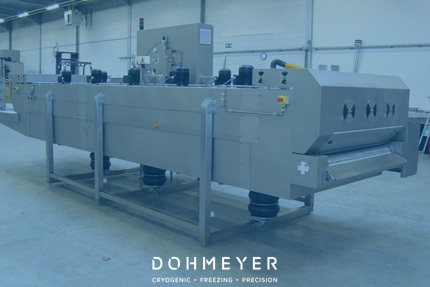 Freezing of fish, crustaceans, shellfish and seafood. 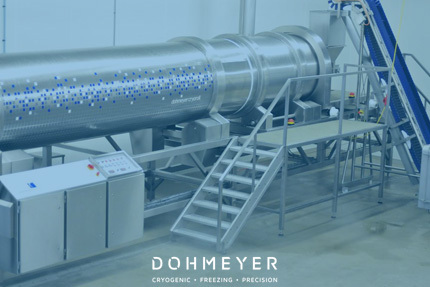 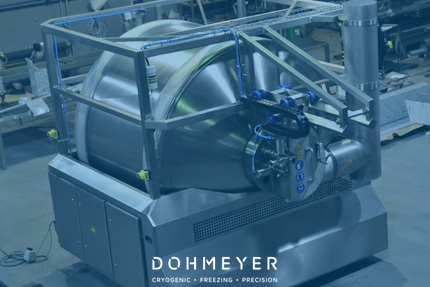 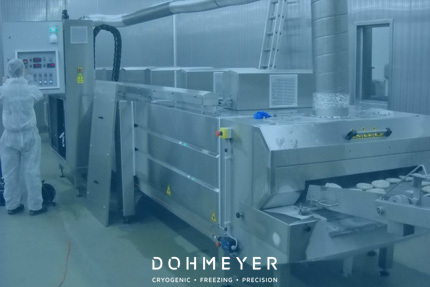 The world’s largest players in the fish and seafood market have adopted Dohmeyer’s technology to increase the yiled and quality of their products. 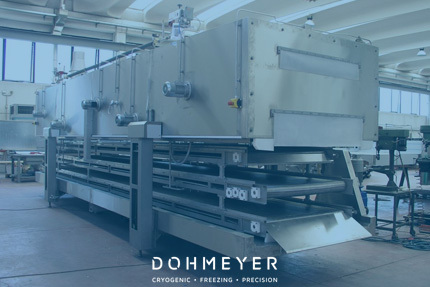 Dohmeyer has developed a range of freezers not only for freezing, but also for glazing. 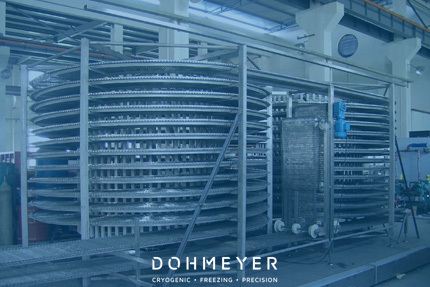 Adequate glazing of fish fillets and shrimps prior to frozen storage protects the final product from dehydration, oxidation and quality loss.